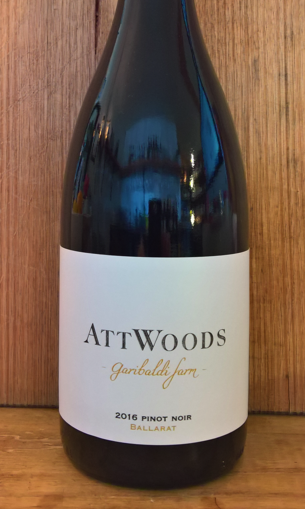 2016 Attwoods 'Garibaldi Farm' Pinot Noir. Ballarat-VIC. 750ml.